Despite his profession and love for Queen and country, James Bond isn’t immune to exacting revenge. In Licence To Kill and Quantum of Solace, 007 is in full-on vengeance mode. But there was one Bond movie where he should have gone “007 meets Taken.” That flick would be 1971’s Diamonds Are Forever. At the end of On Her Majesty’s Secret Service, we see Bond get married and then immediately watch his new bride get gunned down by Blofeld and Irma Bunt. This underrated 1969 entry in the series ends in a very un-Bondian way. Director Peter Hunt originally had the idea to end the film with Bond’s wedding and put this scene to start the next film, Diamonds Are Forever. Thus setting up a true “Bond out for revenge” pic. 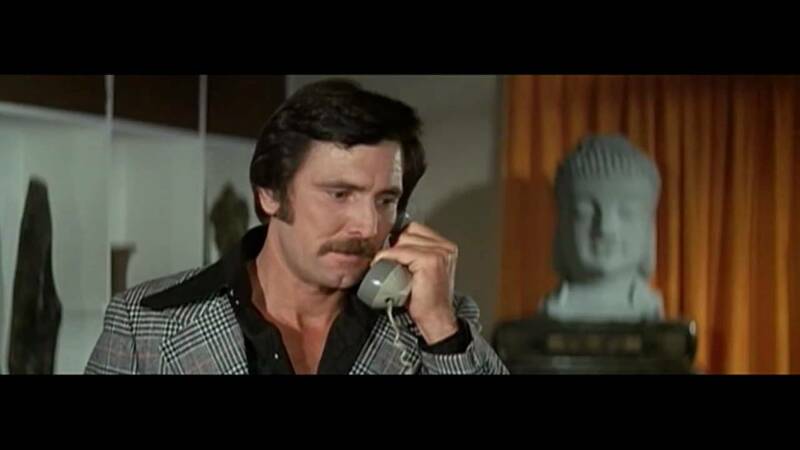 Long story short, George Lazenby becomes a one-and-done 007 and Hunt doesn’t return to direct. Goldfinger director Guy Hamilton steps in, and of course, the first and true James Bond (Sean Connery) returns. The rest of the movie is flat-out bonkers: some stereotypical gay henchmen, Blofeld in drag, the Jimmy Dean sausage guy, acrobatic lady bodyguards, etc. What I would have loved DAF (that’s what the cool kids call it) to have been was a direct sequel to OHMSS. Get Hunt/Lazenby back for a revenge mission against Blofeld (bring back Telly Savalas) and his SPECTRE crew. Even the title “Diamonds Are Forever” works since when we last saw Bond, he had slipped a diamond ring on Tracy’s finger. I guess keep the ridiculous plot about needing diamonds to help build a giant laser in space, or whatever, but keep Bond’s vendetta front and center of the film. Lazenby wasn’t a great actor (hell, was he even an actor?) but he handled action well, and he could have truly grown into the role. Keep the female lead as Tiffany Case, but don’t make her so goofy. Keep her character closer to the one that Ian Fleming wrote. IMHO Diamonds Are Forever is the worst of the 24 official Bond films. The main reason being… it wastes a tremendous emotional plot line. George Lazenby is James Bond 007 in Ian Fleming’s DIAMONDS ARE FOREVER. Oh what could have been! Next Next post: Is MISSION IMPOSSIBLE “Doing Bond” Better?